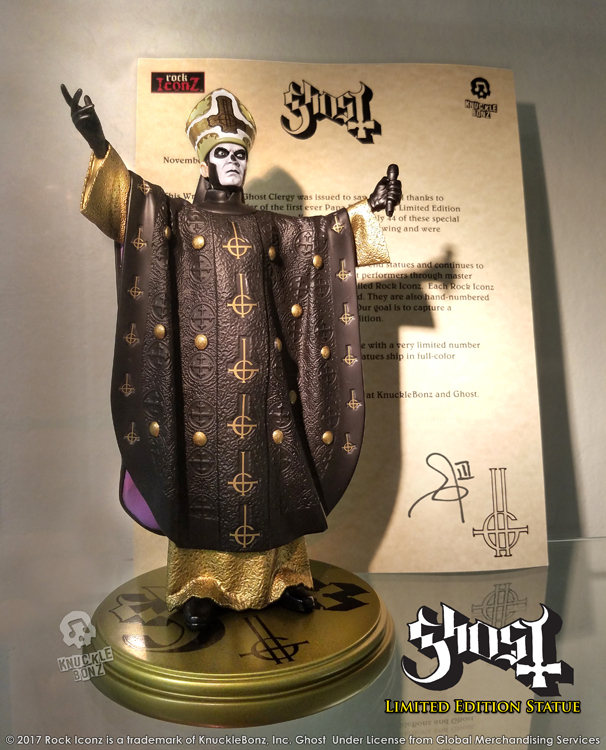 Ghost Rock Iconz Statue – Knucklebonz, Inc. 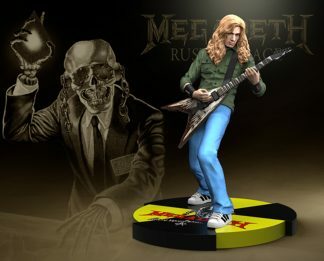 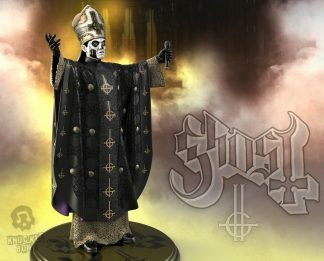 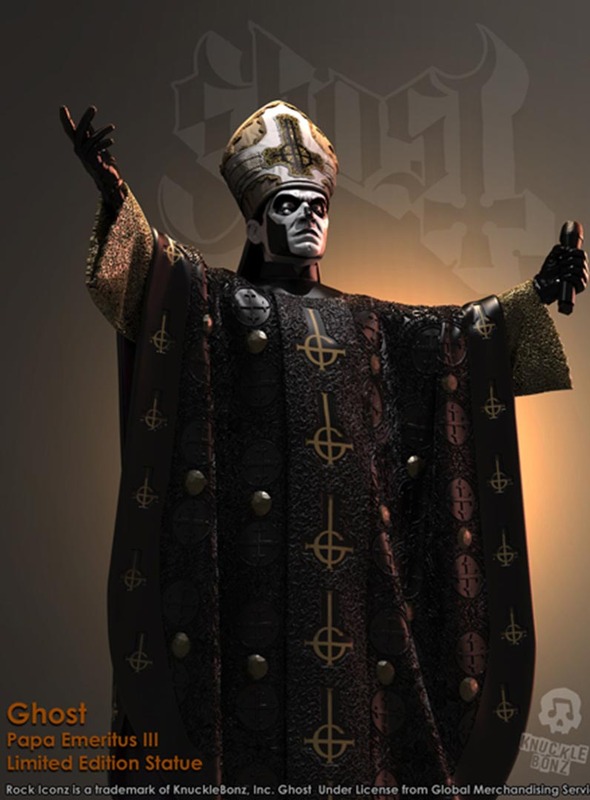 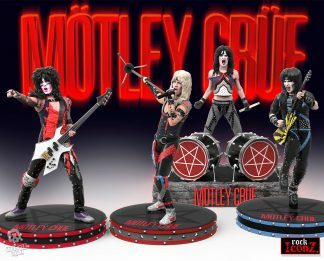 The Ghost Rock Iconz statue is now In Stock! 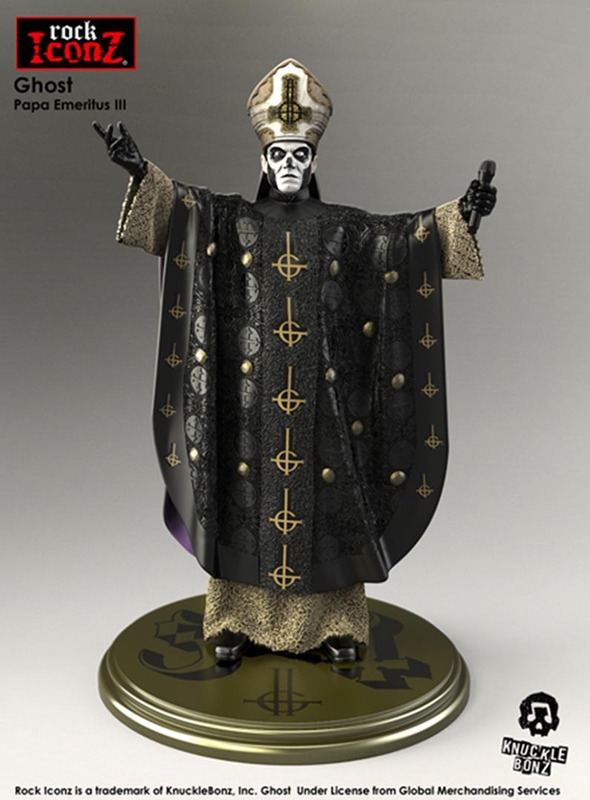 This hand-crafted Rock Iconz statue features Papa Emeritus III in this limited-edition collectible. Only 1666 are created. 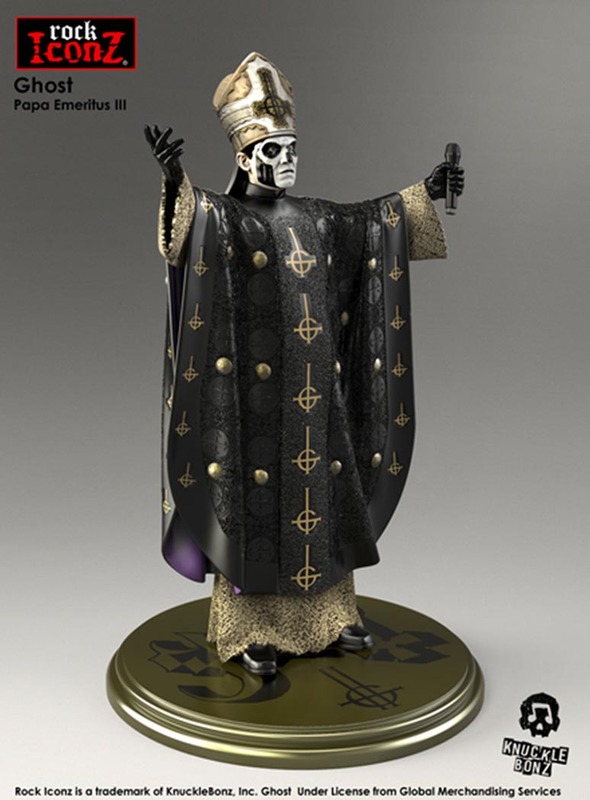 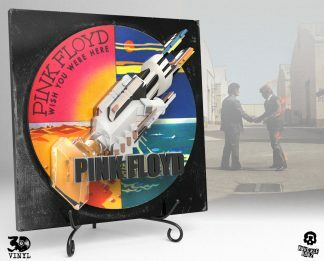 This is a fine-art collectible; the statue is hand-painted, numbered and comes with a certificate of authenticity on the base of the statue. 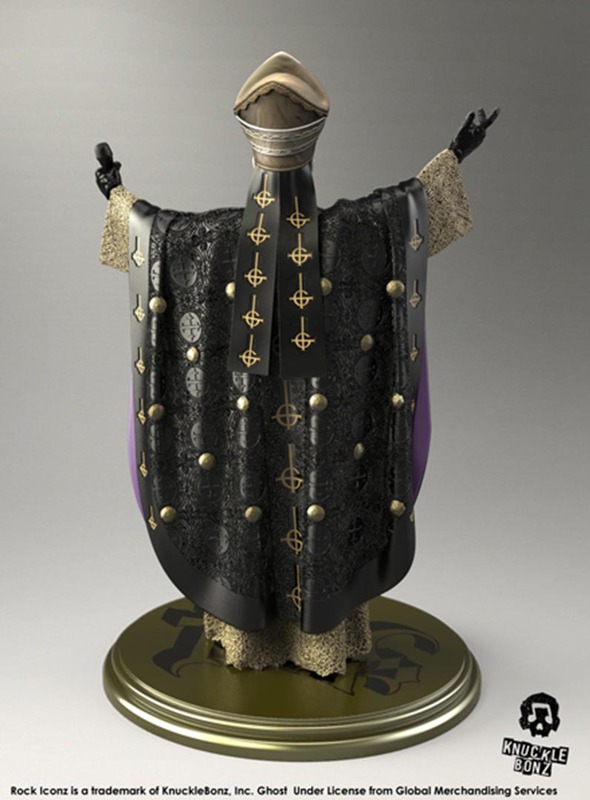 The statue stands approximately 8.5” tall and is officially licensed.